When it comes to Table Rock Lake Real Estate Emerald Pointe is the Crown Jewel. From the moment you drive through the secure main entry your senses are heightened. The immediate visual impression amplifies the feeling of a special quality of lifestyle. 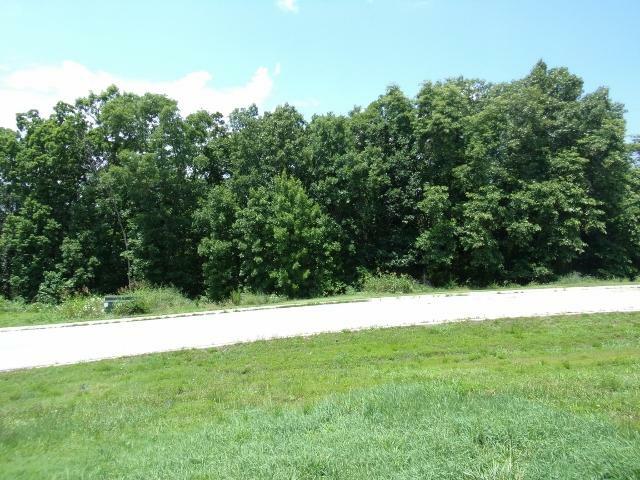 Site has all the amenities a city lot has to offer with all the benefits of lake living in the country. Uniquely situated on Table Rock Lake giving easy access to the Entertainment Capital Branson Missouri. Close to everything, airports, shopping, and entertainment and now world class golf. Perfect for boating boasting its own private marina with a dry dock. Club house, pool, tennis courts, gated entrances with a private marina makes Emerald Pointe a ONE IN A KIND PROPERTY. It's not a lot it's a lifestyle. Come feel the tranquility.